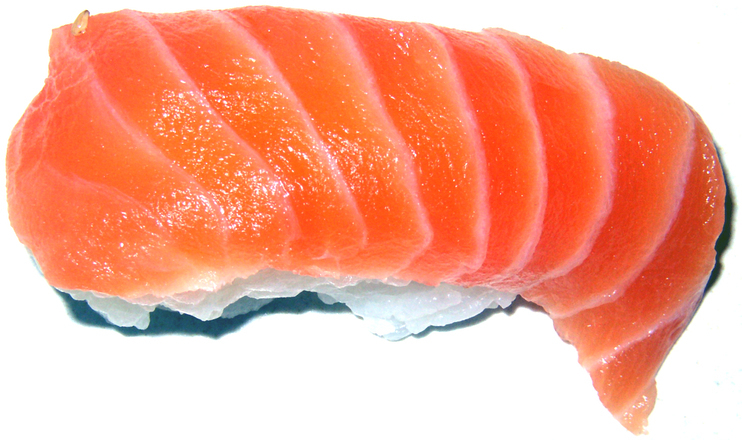 (Natural News) A recently published study in the journal Emerging Infectious Diseases says wild caught Alaskan salmon may harbor a species of tapeworm previously known to infect only Asian fish. Researchers warn that based on their findings, any salmon caught along the North American Pacific coast may have the parasite. The concern is that if you eat the fish undercooked or raw, you could become a host to this gruesome organism.